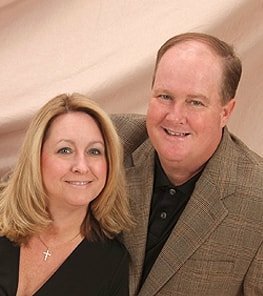 Mike and Teresa founded Southern Realty Group in 2005. This dynamic husband and wife team has closed millions of dollars in real estate transactions. Their twenty-plus years of experience in banking, customer service, executive management and interior decorating have proven to be invaluable in the real estate industry. Strong negotiation skills, attention to detail, and a concierge-style business are the key principles that define their success. In today’s market, buying or selling a property is just the beginning. Delivering a successful closing takes a dedicated team with a focus on you, the client!